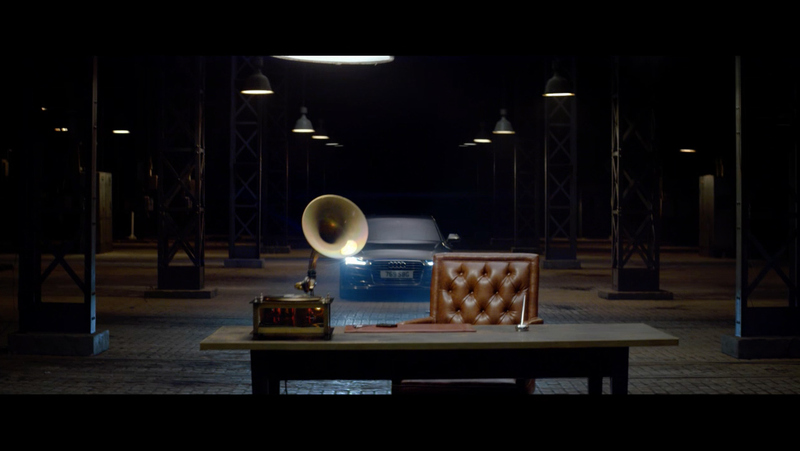 Working with director Martin Werner, The Mill helped craft and polish BBH's latest spot for Audi, which focuses on the presence, definition and excellence of the new A7 Sportback. Mill colourist Seamus O'Kane comments, "This is a wonderfully visual spot that allows the beauty and athletic poise of the car to be presented in a dramatic characterisation of the art ofoneupmanship. The car slinks through the shots in a slow reveal to finally confront and effectively deal with the annoyance of the other character. DOP Patrick Duroux lit the space to form a tapestry of shadow that allowed Director Martin Werner to fully exploit the revealing elegance of the car and the contrast of industrial texture and polished beauty. It was a rewarding task to follow this direction with the grade and subtlety enhance these embedded attributes. The shots exhibit the character of a fashion shoot whilst allowing the car to act the svelte and tempestuous character of the Star."